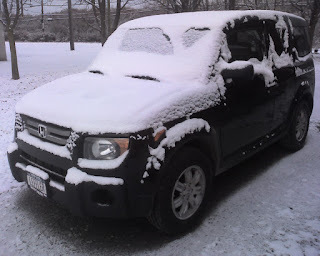 Drove the "E" in a blanket of freshly fallen snow this morning. He handled quite well. Definately better than my old Cavalier or the F-250.